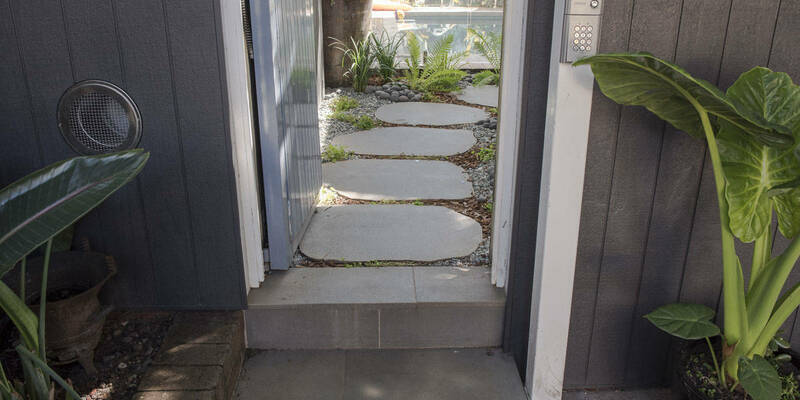 Avatar Bluestone organic stepping stones are a wonderful choice if you want to easily create a distinctive walkway through your garden or courtyard. The smooth anti-slip surface makes the stones both slip resistant and comfortable underfoot. Armstone’s stepping stones are cut from very dense bluestone boulders, whether they’re an organic shape or rectangular, they will bring a natural feel to your garden. 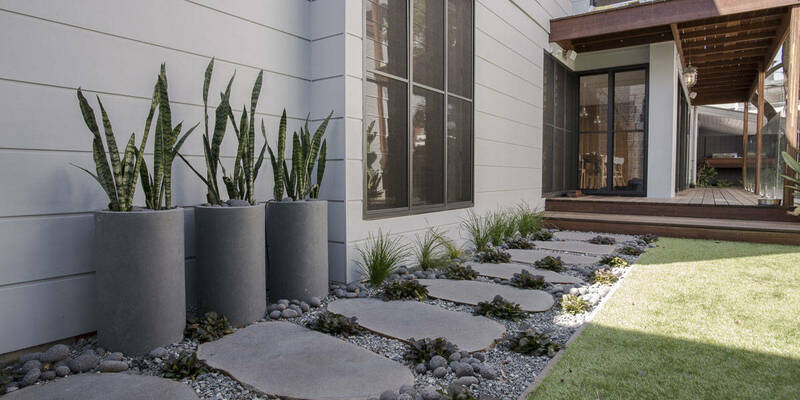 Pop in and see why so many Australian homeowners are interested in our Avatar Bluestone range.